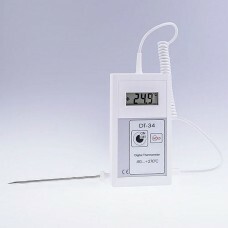 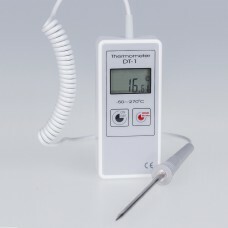 Food processing thermometers used to measure temperature in food and temperature meters for food sector. 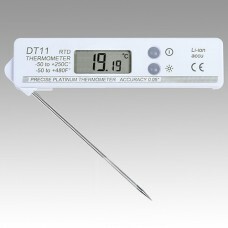 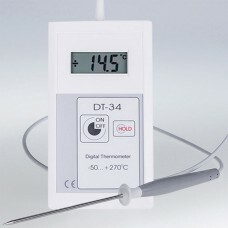 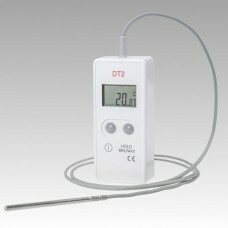 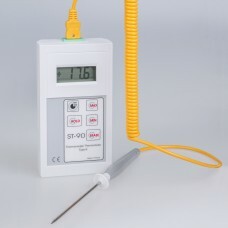 Termoprodukt digital thermometers for bakery, dairy, abattoir. 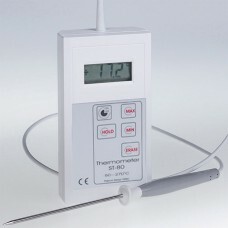 Thermometers used to measure temperature in food and temperature meters for food sector should be most accurate and lasting to act in accordance to HACCP system – to monitor, register and control process parameters in every manufacturing phase. 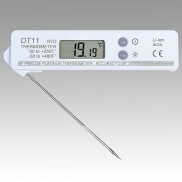 We manufacture high accuracy digital thermometers for food sector, HACCP thermometers for contol temperature, heavy duty smokehouse and meat thermometers. In our offer you can find milk, water, oil, chocolate thermometers for liquids and semi-solid materials. 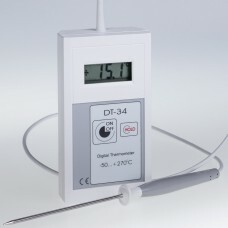 Termoprodukt digital thermometers are perfect solution for bakery, dairy, abattoir etc. 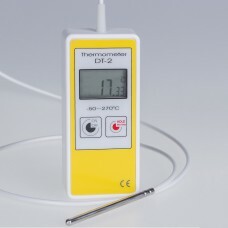 Calibration certificate for thermometers on request. 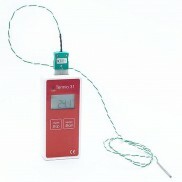 We also offer customized probe according customer specification on request.